You know us as New York’s #1 backflow prevention company, but did you also know we also handle all plumbing and heating related repairs and service? Let us put our 30 years of plumbing experience to work for your commercial or residential property. 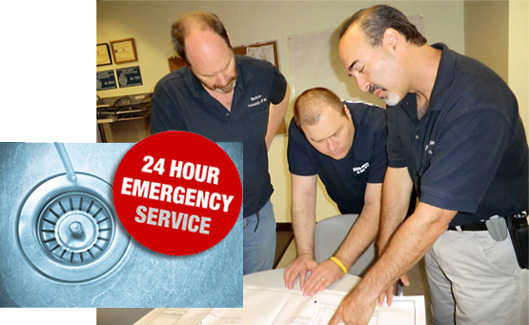 Supervised by two master plumbers, our professional team of mechanics work throughout New York City. We’re licensed and insured, and offer a full range of plumbing services. We’ll even keep track of annual inspections and maintenance calls for you.